Download Fractal Ring Wallpaper Engine Free, fascinating wallpaper for your computer desktop straight from Steam Wallpaper Engine Workshop… If You Like Wallpaper Engine Wallpapers Just Browse The Site For More Similar Wallpapers. 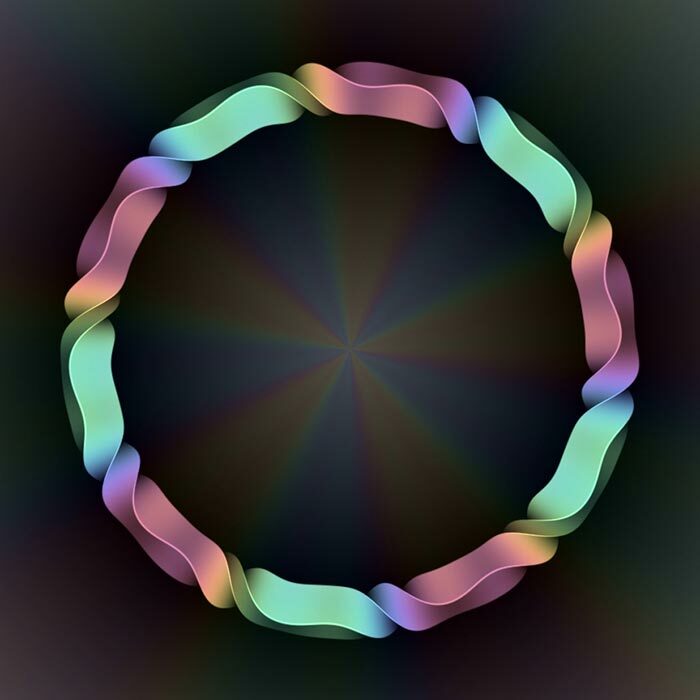 "Fractal Ring" Wallpaper Engine is really great live wallpaper From Steam Wallpaper Engine Workshop for your computer desktop, it can be the best alternative for your windows desktop images that you are absolutely bored from, so feel free to search within our website where can you find wallpaper that suits you best. Once you lunch wallpaper engine software you will find [WE] Fractal Ring Wallpaper among the default wallpapers in the software, Simply click on it to run on your desktop.